Make the most of your visit to California&apos;s Central Coast and plan an all encompassing road trip to experience the sights in between San Francisco and Los Angeles. 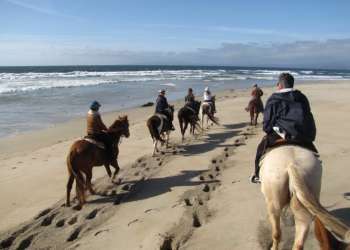 The California Central Coast Tourism Council is a collaboration of the seven counties that make up the this diverse region with a plethora of unique and iconic attractions and activities. Below is a list of specially tailored road trip itineraries with every type of traveler in mind. All documents below link to PDF files.